Tip: There is a recommendation for email client users that they should regularly take backup of their profile data, including all mail folders, contacts, calendars, etc. It is so because the most appropriate and relevant approach during disaster recovery is to restore those backup files. Apart from this, other solutions are also available, which are described in this blog. 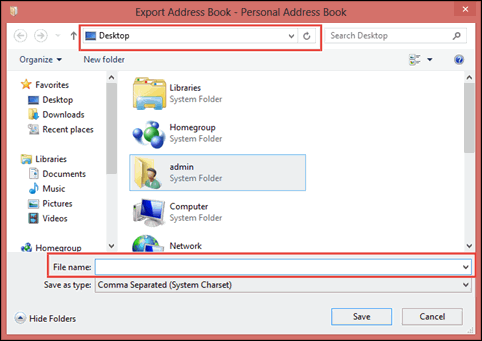 First of all, we are going to discuss the most common reasons that are causing corruption in Thunderbird address book and then proceed further with ways to resolve the problem. 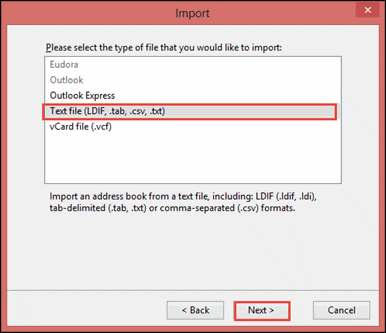 Damaged Mozilla Thunderbird Profile: Sometimes users perform functioning with Thunderbird in such a way that it causes a negative impact on the application. 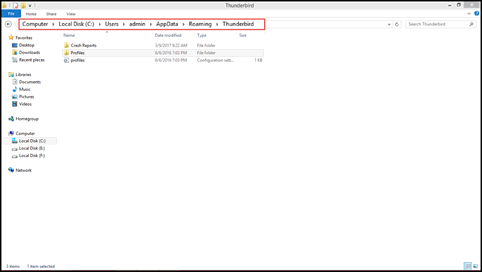 One such bad impact is damage to Thunderbird profiles, which causes harm to entire mailbox items stored within it. 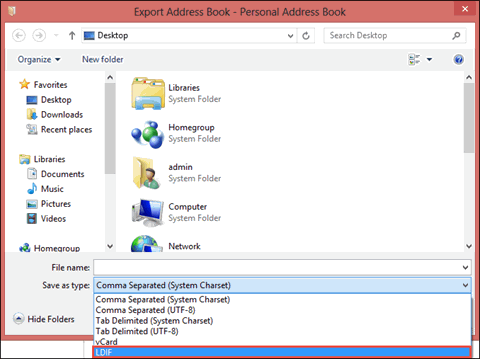 Corruption in Thunderbird Address Book: Due to system crash or virus attack on PC, multiple system or user-created files gets corrupted. 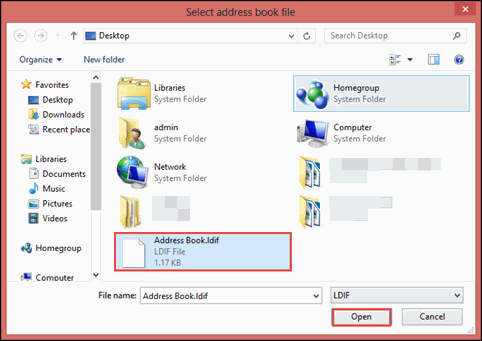 Out of these multiple files, one can be MAB file, which later causes error while opening it. 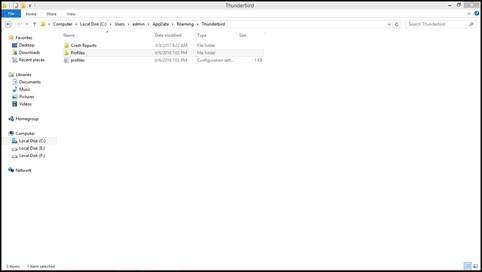 Close Thunderbird and then navigate towards your profile folder. 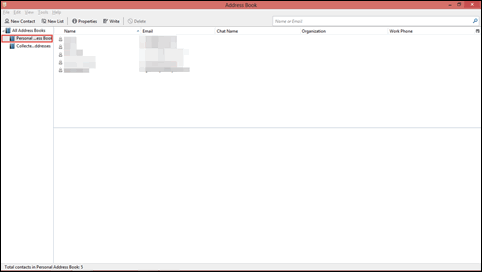 Here, you will find your MAB files named as abook1.mab, abook2.mab. These profiles are empty, which are to be copied in new profile. 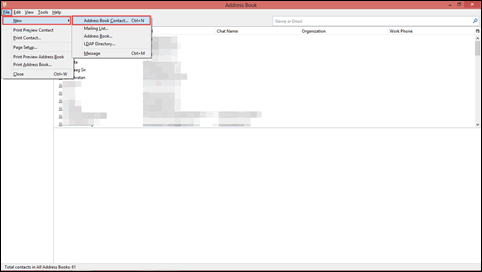 Finally, all your contacts will be loaded in Thunderbird and then you can access files without any problem. 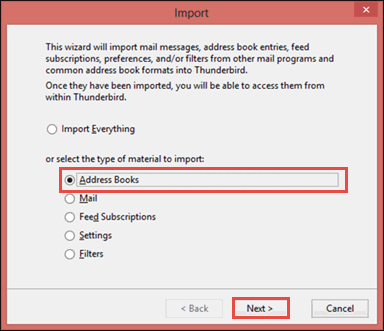 In order to recover Thunderbird address book, we are just working with Thunderbird email application. 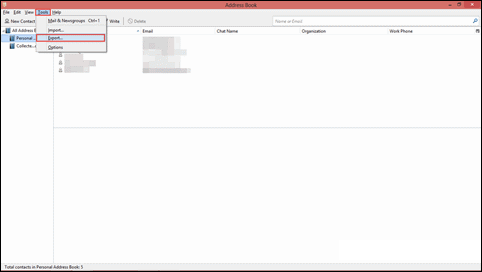 Talking about any relevant approach then, all are foolproof and work successfully to rebuild Thunderbird address book. After implementing these steps, readers are requested to put a comment below sharing their experiences with us after using the described solutions.